Over 80% of all Internet traffic is video-based. 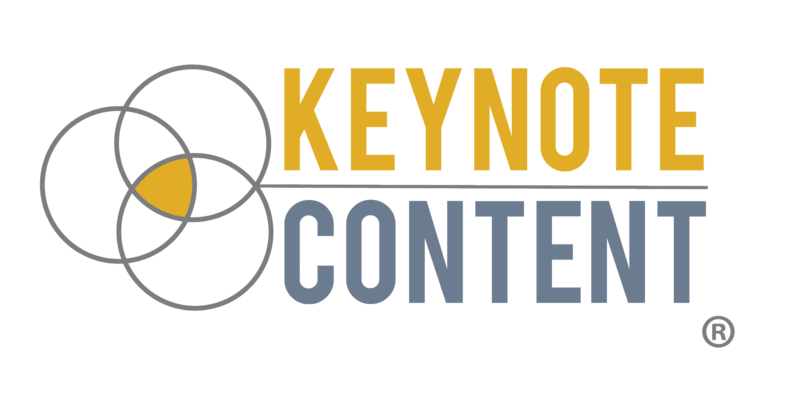 Keynote Content can help you create high-quality videos to better market your business. Do you feel uncomfortable in front of a camera? Don't worry, you're not alone! Our Video Scriptwriting service gives you the confidence you need with a high-quality video script. Creating a quality video to market your business is easier and more affordable than ever. We work with videographers across the U.S. to help produce breathtaking videos. From interview-style documentaries to aerial drone footage, we can create the video you want that fits your budget. I need a new video for my business!